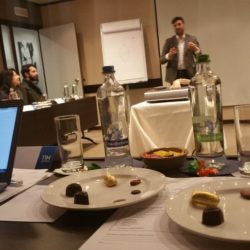 The partnership is now working at setting up three European Sweets Itineraries... stay tuned! School trips are one of the things students look forward to during their school life. The experiences and memories from them are extremely durable. A school trip, with its natural dynamic environment, provides a learning opportunity that allows students to use their natural inclinations and curiosity to know more about things. It helps engage even those with short attention spans and puts the learning subject into context. The aim of this project is to develop students with skills to be travel smart. With educational trips/tours, like this sweets production trip, the students will develop into responsible tourists and benefit from a learning experience whilst travelling. We have developed a Moodle platform with preparatory modules on the itineraries. 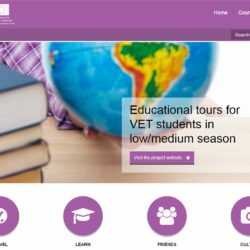 All the three itineraries will be finally piloted by Latvian VET students. The Portuguese Chamber of Commerce has the task of promoting the development of trade and economic cooperation between Portugal and Italy. With this aim, the Chamber provides economic operators (associated) with information, business and cultural services. 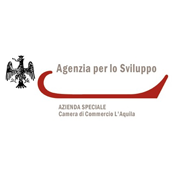 Agenzia per lo Sviluppo is the Development Agency of L’Aquila Chamber of Commerce, which is part of the national system of Italian Chambers of Commerce. 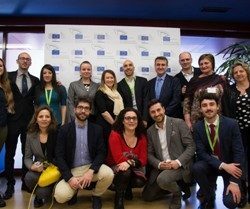 The activities carried on in the framework of Agenzia are strictly interconnected with the Chamber ones, and aimed to develop local economic lanscape, taking care of each SMEs sector of the local reality economic system. 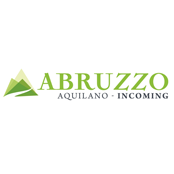 Abruzzo Aquilano is an Incoming Tour Operator located in L’Aquila which, since 2000, organizes tours and journeys in the “green region of Europe”. Our mission is to spread the knowledge of our cultural and natural heritage. Abruzzo region offers authentic hospitality and true experiences, respecting history and environment.of our land. 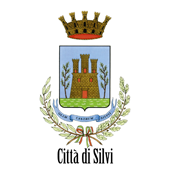 The town of Silvi is located in the Abruzzo Region, Italy. It lays directly on a beautiful sandy beach of the Adriatic Sea coast and is bordered also by green hills and it looks like a set jewel in between two Sites of Community interest: (1) The Marine Protected Area Torre del Cerrano, 7 km of coastline of which 2,5 km are sand dunes with exclusive fauna and flora, and (2) The Natural Reserve Calanchi di Atri, 380 hectares on a hilly landscape showing impressive forms of erosion. 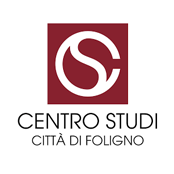 The Association Study Center City of Foligno (www.cstudifoligno.it) is a training agency active since the year 2000 in the territory of the Municipality of Foligno. 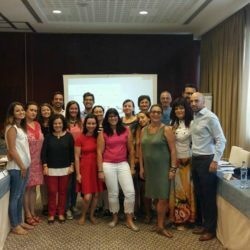 The Association is a no-profit private organization whose funding members are the Municipality of Foligno, the Province of Perugia, the Umbria Region, the University of Perugia and the local bank Foundation. 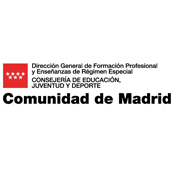 The Regional Ministry of Education of Madrid is a policy making public authority which deals with the regulation, implementation, control and development of everything related to VET in the Autonomous Region of Madrid. 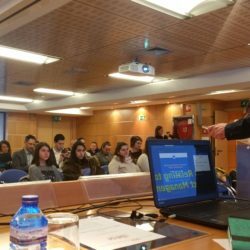 It is responsible for curriculum design, human resources, teachers and other personnel, students, the creation and maintanence of schools and their facilities and all areas related to them. The Regional Ministry has several General Directorates, among them, the Directorate General for VET. 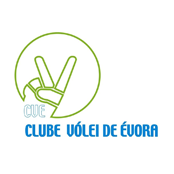 Clube Volei of Évora is a private, non-profit association founded in 2005 and based in the city of Evora – Portugal, with a local and regional range of action. Our main targets are the promotion of participation in society and democracy process; human rights education; intergenerational cooperation; the awareness to intervention fields like culture and arts, social inclusion and diversity; and taking an active role in the matters of social and civic development of our community. 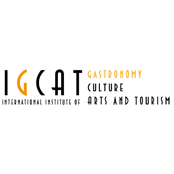 IGCAT aims to guide, facilitate and support leaders in cities, regions and cultural projects to understand their distinct cultural, artistic and touristic assets and to best utilise them to their advantage. It does so also by researching trends in creative tourism, creative cities, gastronomy, cultural diversity and European Capitals of Culture. 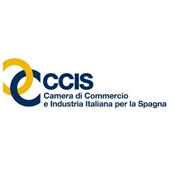 The Italian Chamber of Trade for Spain belongs to a network composed by 81 chambers in 55 countries in the world. 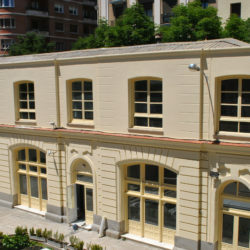 The Chamber is aimed to the promotion and development of trade relations between Italy and Spain, consisting of the following activities: (1) Activities of Information, Development and Collaboration, (2) Promotion activities, Promote industry, commerce, relationships, social activities and meetings, (3) Training Activities to acquire spirit of entrepreneurship, creativity and innovation. Once the wedding present of a queen, the preserved medieval town of Óbidos, lying 70 km north of Lisbon is without doubt one of Portugal’s most classic walled settlements. 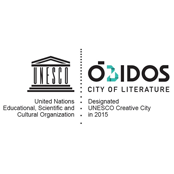 Óbidos’ ambition is to link its reputation as a historic town to a new image of a place investing in its future. The municipality widely known for its annual events calendar has organized large themed events such as the Chocolate Festival, the Medieval Fair, an Opera season and most recently the International Literary Festival. Built in 1974, we differentiate ourselves for the excellence of our service, the personal monitoring from our professional guides, our own fleet of modern buses with high level of comfort and security, a strong and experienced entrepreneurial team. 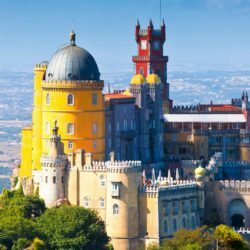 We offer a wide range of tourism services for groups and individuals who would like to know Portugal and its islands. Our mission is to build solid and long-term relationships with those with whom we work, based on mutual trust, honesty and integrity. 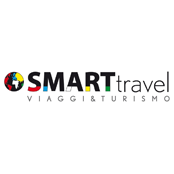 Smart travel is a young travel agency set up on January 2013 in Sulmona (L’Aquila) with another branch located in Pescara. 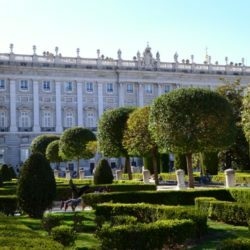 We are qualified to plan tailor-made trips: we offer our customers the opportunity to choose their destination, how and when travelling and the hotel standard. Furthermore we make estimates, we book flights tickets, holiday packages and hotels all over the world. 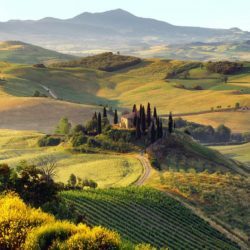 We also provide high quality services offering customers the opportunity to visit and enjoy Italy, Abruzzo especially. 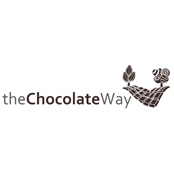 The Chocolate Way Association is the first international chocolate network celebrating the culture, tradition and history of chocolate and is a candidate to be recognized as a European Cultural Route by the Council of Europe. We aim to present the cultural heritage of chocolate and cacao as a useful resource for cultural development and aims to promote diversity, intercultural dialogue and a model of economic development based on the principles of sustainable use of resources. 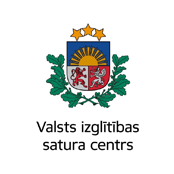 Valsts izglītībs satura centrs – VISC (National Centre for Education) is a public administration body subordinated to the Minister of Education and Science of the Republic of Latvia. VISC was established in 2009 by merging four ministry agencies and currently employs about 100 specialists. VISC is responsible for the implementation of education policy at the national level. The content of this website represents the views of the authors only and is his/her sole responsibility; it cannot be considered to reflect the views of the European Commission and/or the Executive Agency for Small and Medium-sized Enterprises or any other body of the European Union.